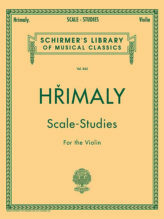 Home / Violin Music / Solo with Piano acc. 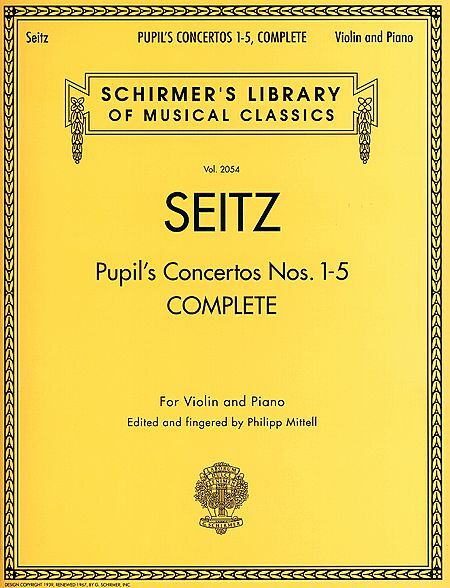 / Seitz Pupil's Concertos Complete for Violin – Schirmer ed. 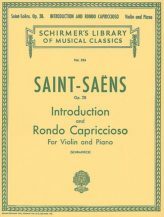 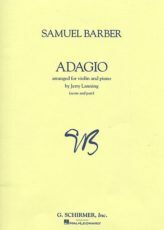 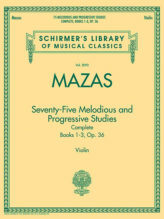 SKU: 50485872 Categories: Violin Music, Solo with Piano acc. 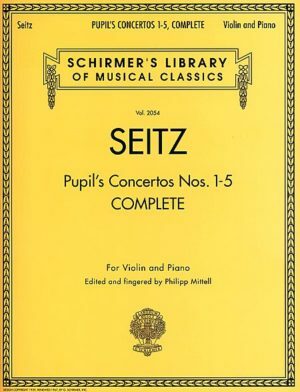 Seitz Pupil's Concertos Complete for Violin - Schirmer ed.